Study Travel is a form of tourism where people choose to go to a particular place to learn something. It is the perfect way to combine a holiday with some further education. 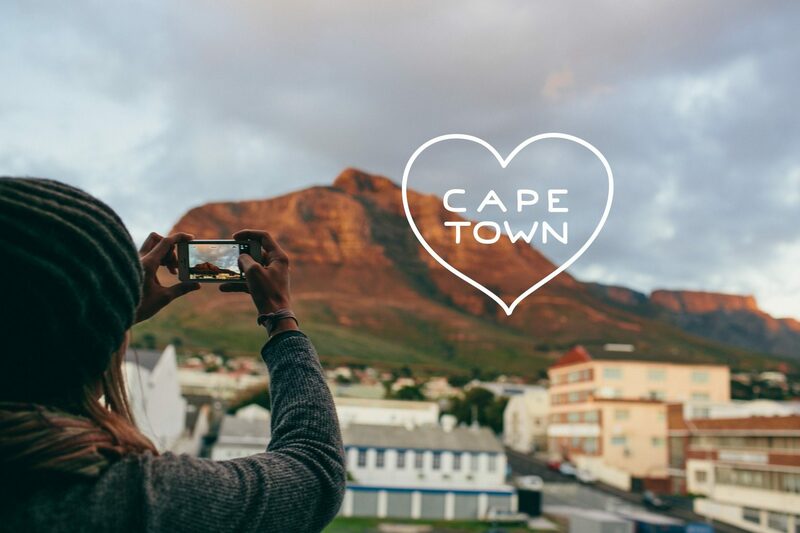 We list 5 points why Cape Town is the best place to learn English!